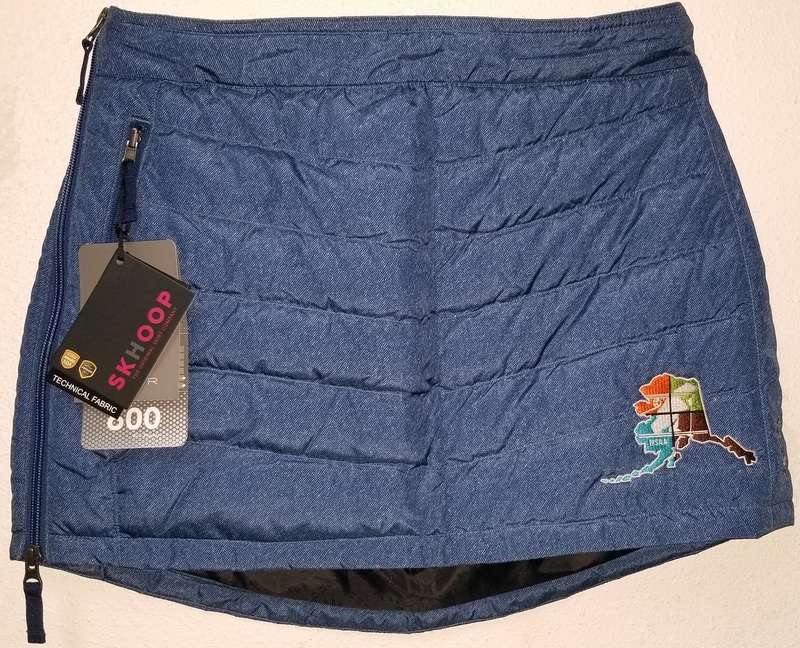 A unique take on the Skhoop Mini Down Skirt, loved and sought after by all winter trail users, features a custom NSAA Skibear patch! 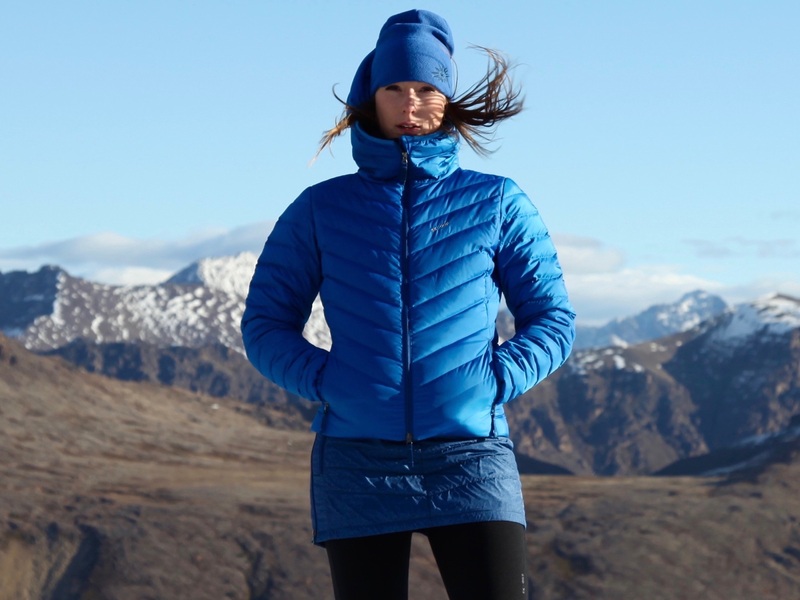 Made in Sweden with 600 fill power, it’s the perfect fit whether you’re in the cross-country tracks, on a cold winter run, or walking the dog. This Mini Down Skirt adds warmth and allows you the freedom to move as you wish. There are only 45 NSAA Skhoop Skirts available at $130 apiece. Sizes range from adult XS-L.
Order yours today! Call or email the NSAA office.